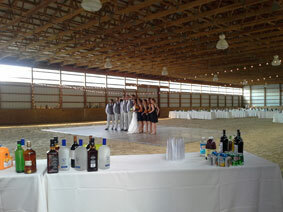 Pembrook Farm is now hosting weddings and parties at our facilities, whether your event is indoors or outdoors, for 10 or 200 we can help. 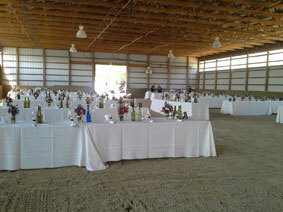 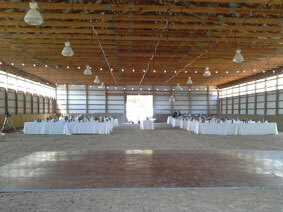 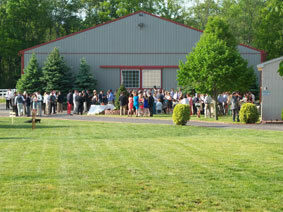 Our indoor riding ring can host your Wedding or Party accommodating up to 200 people. 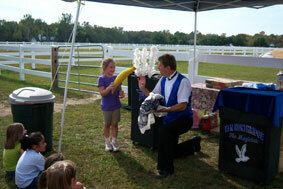 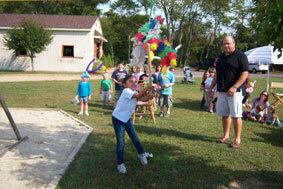 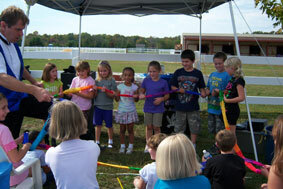 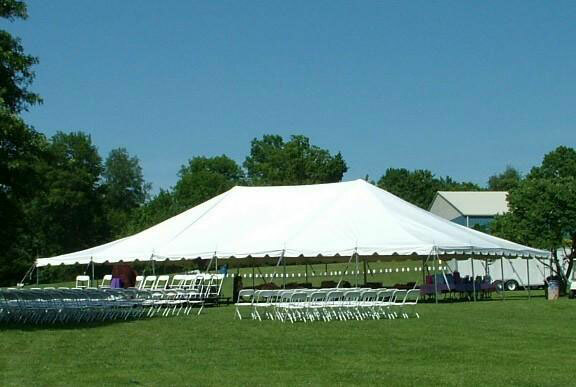 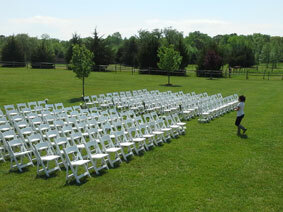 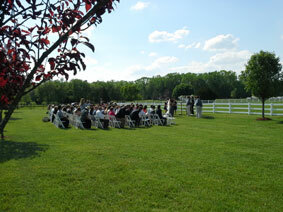 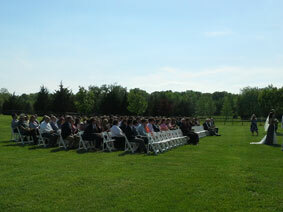 Our landscaped facility would be perfect for your large tented events. 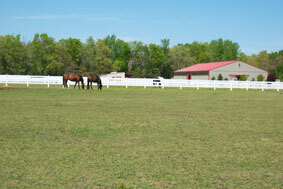 Parking on premises for 100 vehicles. 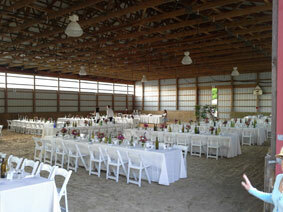 Unique equestrian environment with tranquil wooded surroundings gives you a beautiful yet private location for your event.